The Holiday Season is coming fast! it's time to think about parties, decorating and gift giving! and get great ideas for lots of beautiful projects. There are so many fabulous things I would love to make in this magazine! Lyric Kinard's Beaded Snowflakes, Carrie Bloomston's Love Pillow, Linda McLaughlin's Holiday Postcards and the list goes on and on! So many projects, so little time, I need to get started! is my Hanukkah gift bags on page 20.
with a stencil I designed and then cut out using my Silhouette Portrait. I taped the fabric to a piece of foam core, no padding, and used Speedball Printing Ink. 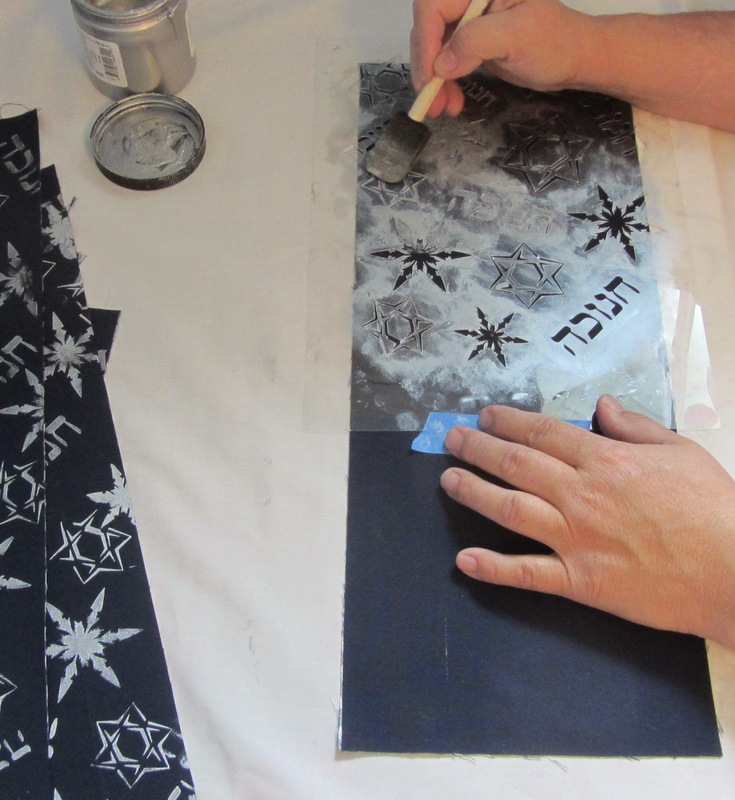 If I were using a stencil with words (such as the Hanukkah stencil in QA Holiday) I would place the top of the stencil against the screen so that the words appear backwards when taping the stencil down. Leave a comment telling me what your favorite holiday is for a chance to win a copy of Quilting Arts Holiday, AS WELL AS your own Hanukkah or Snowflake pre-cut stencil! That is so cool! I will try it. I like your snowflake stencil. Christmas is one of my favorite holidays. I absolutely love Christmas, with Thanksgiving as a close second. This is so cool! I really need to try this. Lisa, Great tutorial! I never thought about putting the stencil on a screen. I need to do this next! My fav holiday - Thanksgiving. You are an inspiration for just diving into the printing/stencilling process and working until you like the result and such nice results! My favorite Holiday is Halloween because it is open to so much wild and crazy creativity. Nice tutorial. I must admit my favorite holiday is Easter. I love Spring after a long Winter. Thanksgiving and Christmas are my favorite holidays. I have a daughter-in-law that loves stars as much if not more than I do. I've done some stenciling on walls but never like you've done with the screen. Love it and you are right - it goes so much more quickly! I seem to love all of the holidays, but my two favorites are Halloween and Christmas -- probably because those are the ones we can decorate our patio for! Christmas is my favorite, then Thanksgiving. I like the family gatherings. Thanks for the opportunity! I love Christmas - i have boxes of ornaments - so many that we put up a tree in every room. By far my favorite is Christmas! Love to stencil. My favorite holiday is Christmas with Thanksgiving close behind. My favorite holiday is New Years. The rest and renewal that follows the high energy of Christmas and the looking forward with hope for the year ahead. Thanksgiving is my favorite holiday, by far. Never enough good ideas for Chanukkah. Thanks for the idea. I love Christmas! However, I also love to decorate in January with snowflakes and snowmen. We don't usually get much snow in eastern Virginia and it is fun to have snowmen quilts around. Any holiday when the family gets together is wonderful from New Years Day, July 4th through Christmas. I love Christmas with Halloween a close second! My favorite holiday is the one that my children with their families are able to travel across the country to spend with us. Or vice versa. Nothing beats being surrounded by the kids and grandkids at Thanksgiving or Christmas. Love your gift bag with stenciling. Great idea! I have two favorite holidays...Thanksgiving and Christmas. My favorite holiday is Christmas. I love all the decorations, bright lights, and family time. Thanks for a chance at this giveaway. PS: I get requests after Christmas for a new quilt and bigger. Thanks for the video and the technique with the screen. Great idea! I sometimes think Thanksgiving could be my favourite. It is the best season. Family gets together but in a quieter way. I just love everything about Christmas! 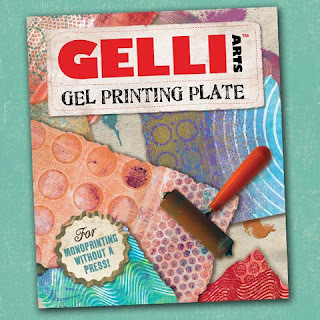 I'd like to try stenciling, and your tutorial makes me feel I could do it. My favorite holiday is Valentine's Day. What is better than sharing love and kindness towards others and expecting nothing in return! I'm all about hearts and love. Christmas, of course! I love the Christmas season. 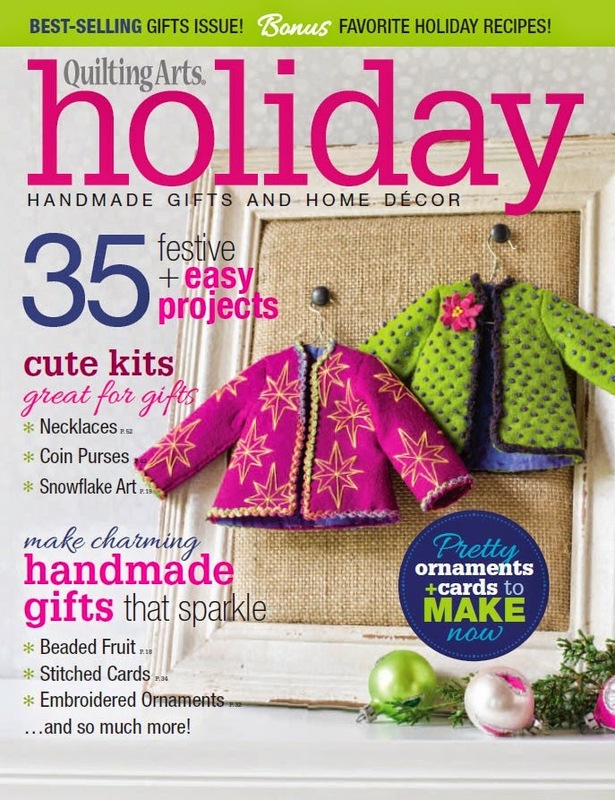 I'd love to win a copy of Quilting Arts "Holiday" for all the wonderful Christmasy ideas! I like your snowflakes stencil. Thanksgiving and Christmas are my favourite holidays. Not a big Holiday fan, but if I had to pick it would probably be Thanksgiving! Thanks for the chance to win! Christmas by far - a day to spend, eating, laughing and enjoying family! Christmas for sure! Love all the decorations (I put up 5 trees and lots of decorations), the celebrations at church, the gatherings of family and friends, making Christmas gifts, etc. Love Thanksgiving. Wonderful time with friends and family appreciating what we have. How to choose ... Halloween. 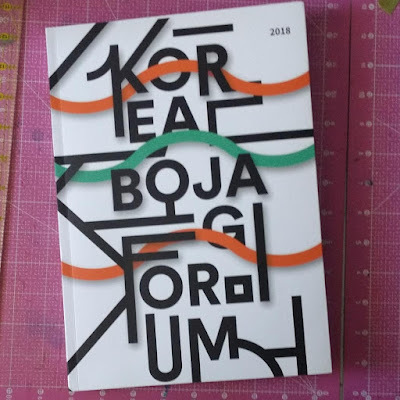 Great project, congrats on another publication!